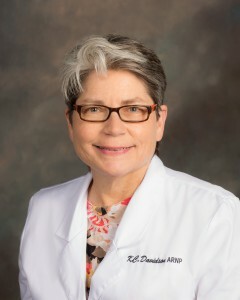 KC Davidson, MSN, APRN, AGNP-C - Bond Clinic, P.A. Bond Clinic, P.A. Ms. Davidson works in our Urgent Care department and joined Bond Clinic in September of 2014.